Items of Japanese origin always have a certain place in the hearts of Vietnamese consumers about the quality of products. Therefore, Thegioihangnhat.com was born to bring customers high quality products from Japan. 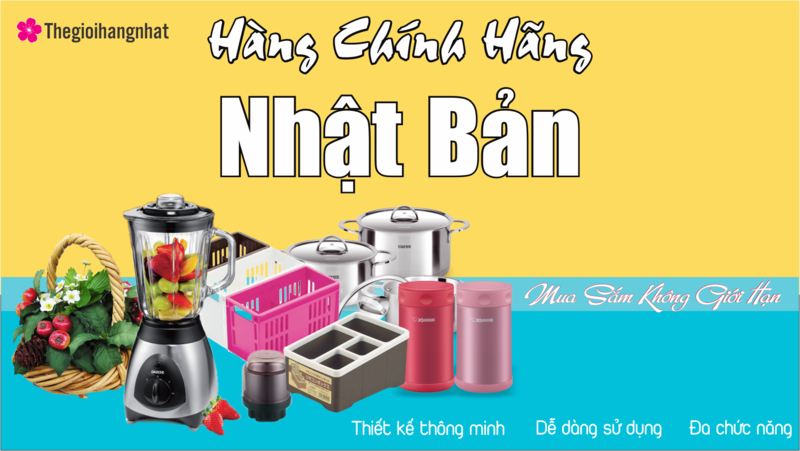 With the modern technology, ensuring the absolute safety in payment with professional staff, thoughtful customer service, thegioihangnhat.com is confident to be the bridge to bring prestige products from Japan to Vietnamese consumers. As life becomes modernized, people often forget about the golden value of their health. Every day we spend less time caring for ourselves and the people we love. 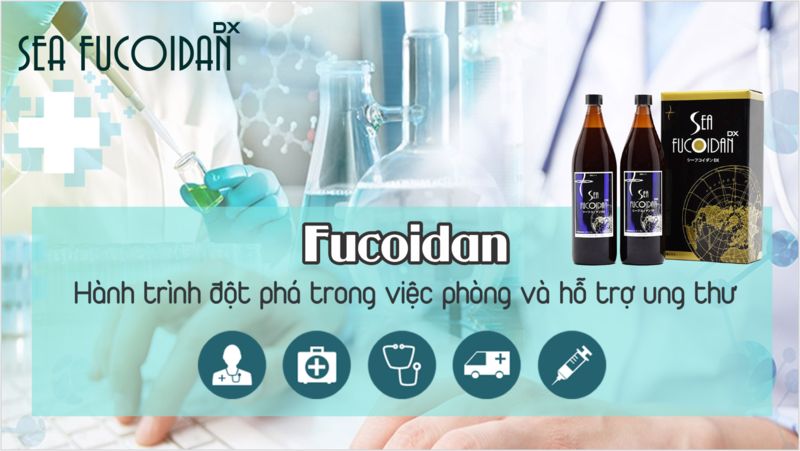 With the desire to contribute to you and your loved ones, 365 Group has deployed import Sea Fucoindan products from Japan and distribution in Vietnam. Currently, Sea Fucoidan DX is one of the products that effectively prevent and treat cancer. Sea Fucoidan DX is a combination of the natural brown algae of the waters of the Tonga kingdom and the excellent essence of Chile’s seaweed, which increases the amount of fucoxanthin and plant material, It is easy to penetrate, full of features thanks to low molecules, enhanced good osmoticity, mild pleasant taste. 365 Group is one of the official distributors of Sea Fucoidan products licensed by the Ministry of Health. 365 Group is always with you on the road of health care dear friends. 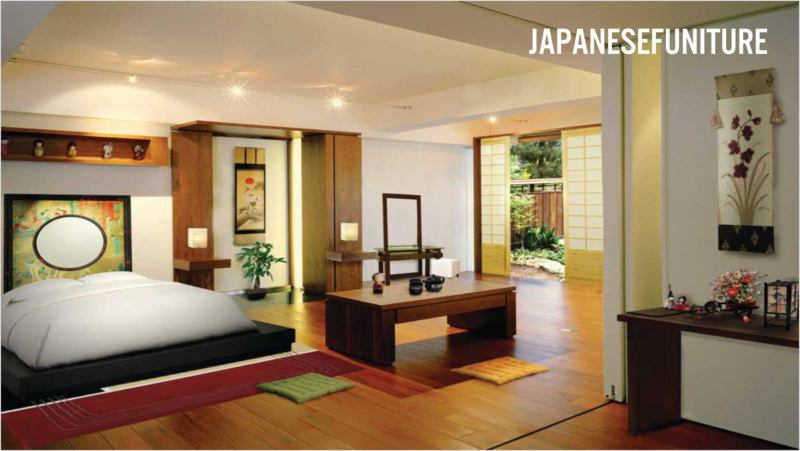 365 Group is the exclusive agent of Japan’s leading furniture manufacturers. For the purpose of introducing Japanese-designed products first appeared in Vietnam, helping you to have a living environment and work expressing a sophisticated lifestyle, aesthetic ability, differentiation. More than anyone else, we understand the artistic and aesthetic value shown on each interior material product to help builders. The architects and especially the owners of the buildings always affirm the design style, construction and the opportunity to experience the new quality of life from our products. That has contributed to our success as today. 365 Group will continue to improve and improve the quality of its products and services further to meet the increasing demands of partners and customers. 365 Group is proud to be one of the pioneers in importing 100% Kobe beef from Japan for official distribution in Vietnam market. For anyone, especially the fans of beef, the phrase Kobe beef is no stranger. Considered the top of the beef, tasting the authentic Kobe beef is the dream of many. But to find a reputable address to buy Kobe beef and understand the true value of this type of products is still a concern of many people. Following the spirit of the founders, 365 Group is dedicated to providing consumers with good food products – clean – fresh, especially of clear origin. Kobe beef before being imported to Vietnam must always meet the stringent standards from Japan, and allowed by the authorities in Vietnam. 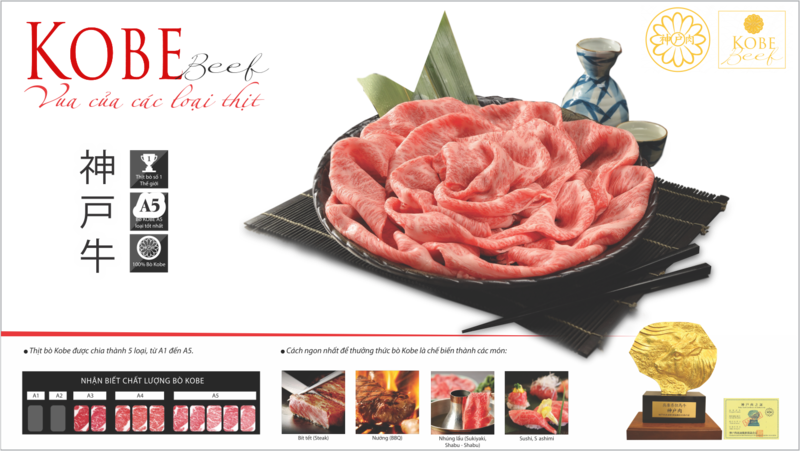 365 Group is committed to importing and distributing 100% Kobe beef from Japan to Vietnam. Van Nien Tung Joint Stock Company, named after a tree named Van Nien Tung (Tung La Han) is also a rare species is preferred today. Van Nien Tung Joint Stock Company is a member company of 365 Group, supplying high-grade ornamental plants of foreign origin such as Taiwan, China and Japan, these are the most famous countries about the bonsai of Asia. Our goal is to become the largest and most reputable Home and Garden Decoration Distributor Company, and to successfully build the leading bonsai website in Vietnam. To achieve that goal, we constantly develop human resources rich knowledge, experience and expertise, variety of products and services and constantly improve the style of customer service. Guaranteed to bring the highest customer satisfaction. Not only provide high-grade bonsai, Van Nien Tung Corporation is also the exclusive distributor of advanced bonsai tools. 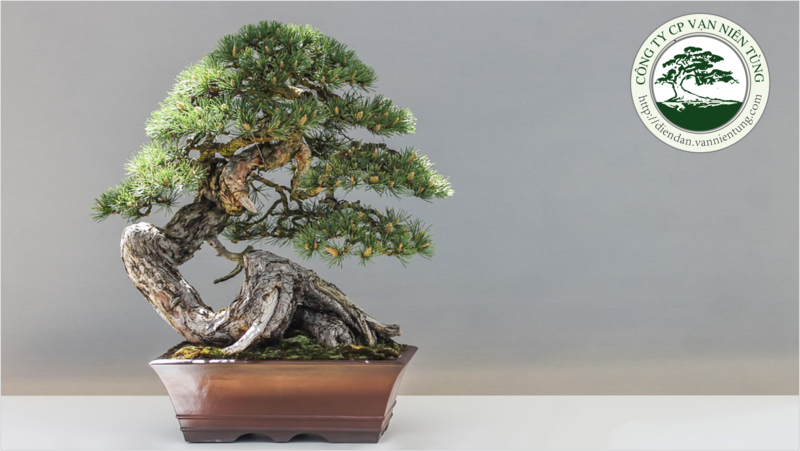 At dungcubonsai.com, we always choose the best partners, suppliers and brands that have been confirmed by consumers, professional evaluators and leading experts to deliver. The series of high quality products meet the needs of bonsai players. 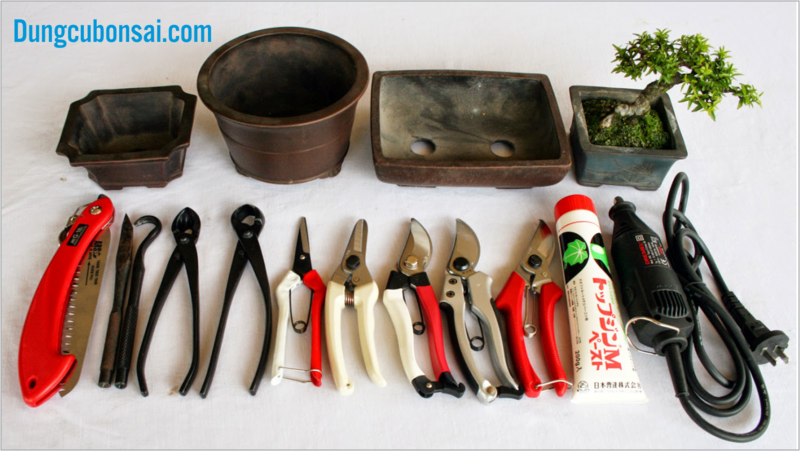 With years of experience in the bonsai industry and the provision of bonsai tools, we are proud to be one of the first to offer our customers access to high quality, good price. With the current products, we always do our best to contribute to the success, satisfaction of customers. We always try our best to deliver better services to our Customers and Partners, to provide cost-effective and time-efficient solutions.